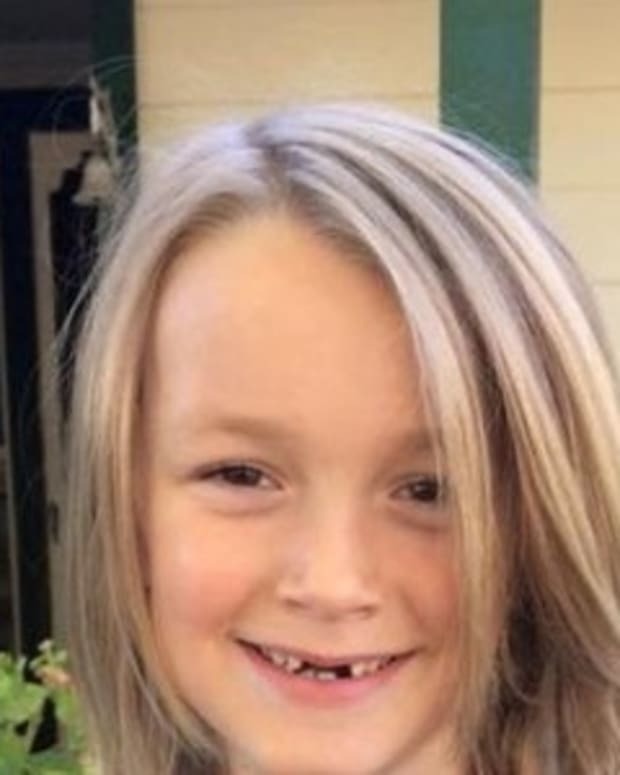 An 8-year-old Florida boy grew out his hair to donate to charity, ignoring taunts from other kids and some adults. 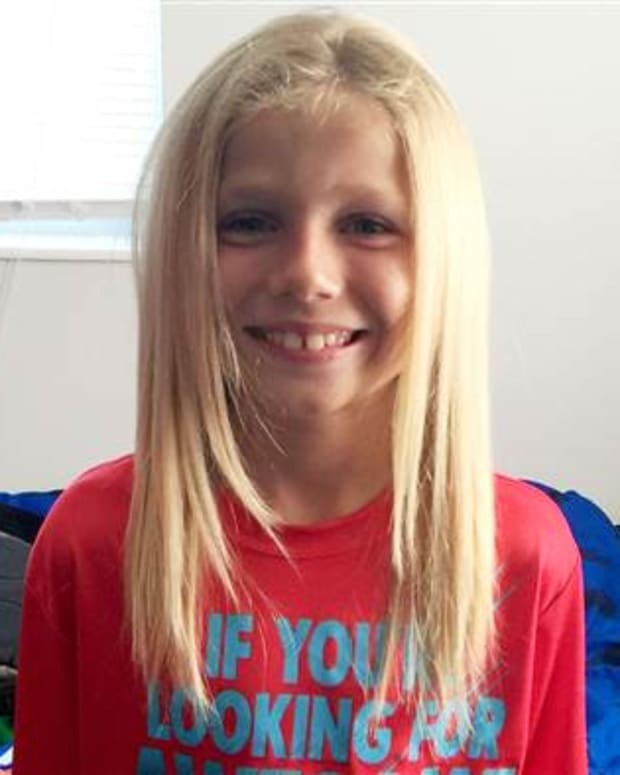 Christian McPhilamy, from Melbourne, Florida, began growing his hair out when he was 6 years old after being inspired by a television commercial about pediatric cancer. The young boy searched for information online about sick children. 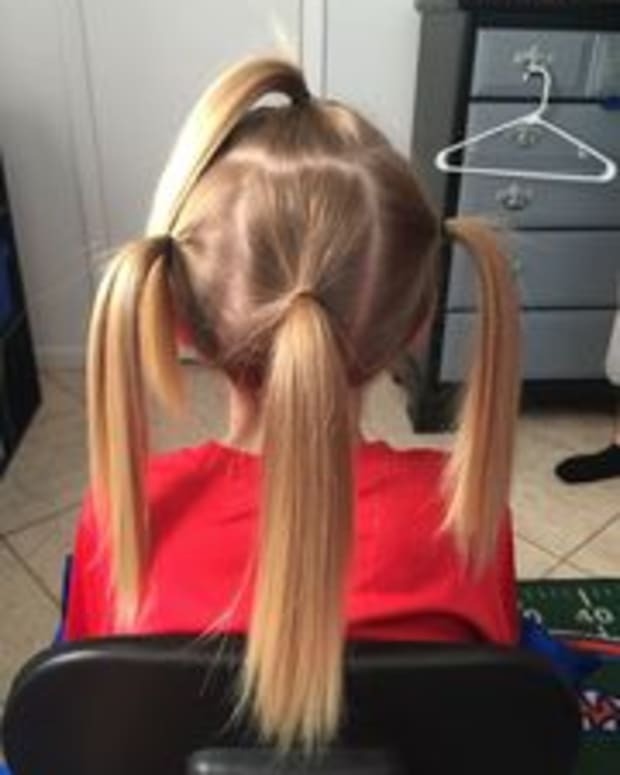 When he saw an ad for a charity that gives hair pieces to children with cancer, he knew what he wanted to do. “I want to do that,” Christian told his mother, Deeanna Thomas. Christian took the idea very seriously and continued to grow his hair for two years. 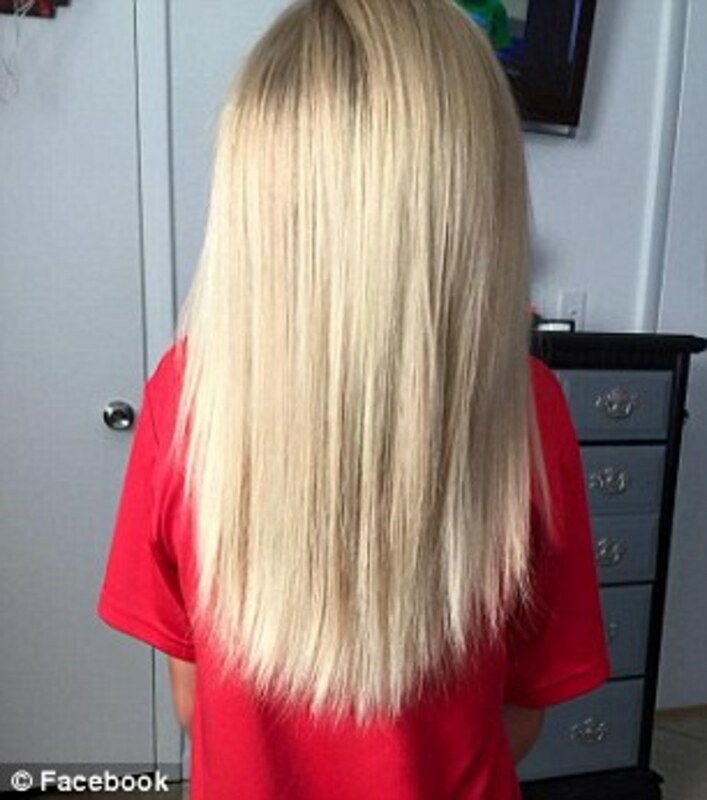 As his hair got longer, he had to put up with rude comments from other children — and even some adults. 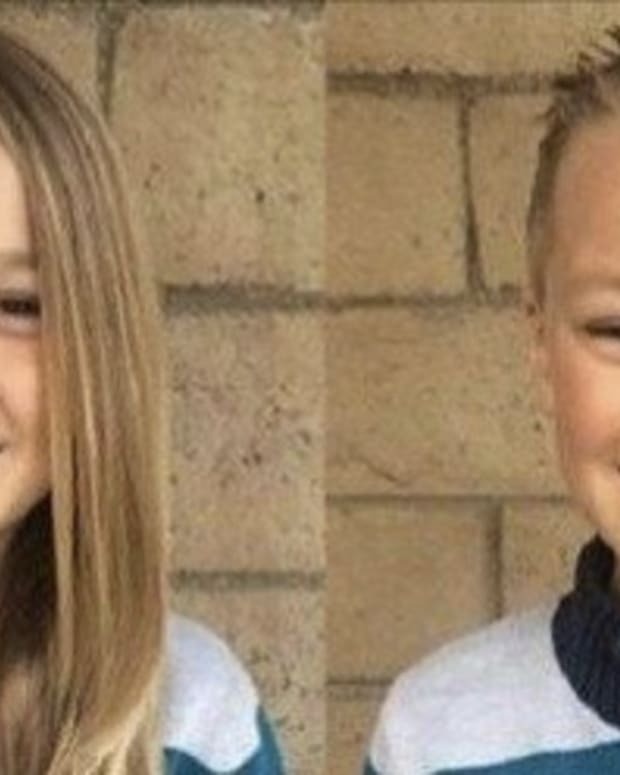 Thomas recalled a moment when an adult told her son that it was time to cut his hair off, though the adult apologized after learning why his hair was grown so long. Despite the teasing, Christian never considered giving up on his goal to be an option. “I just wanted to give a wig away,” he said. After nearly two and a half years, Christian cut off all 12 inches of his hair. 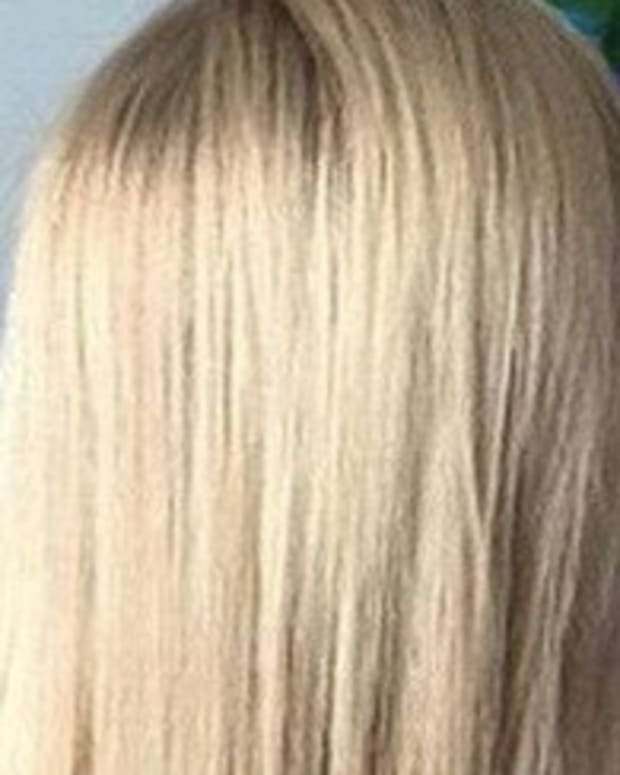 His hair was so long he was able to section it into four separate pony tails, all measuring about 11 inches. 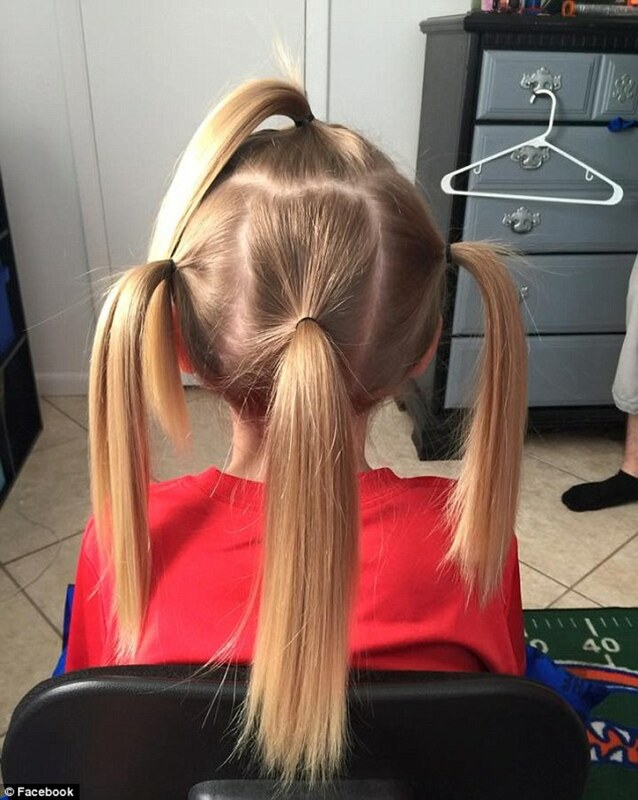 The ponytails were placed in separate bags and sent off to Children with Hair Loss, a Michigan-based charity. 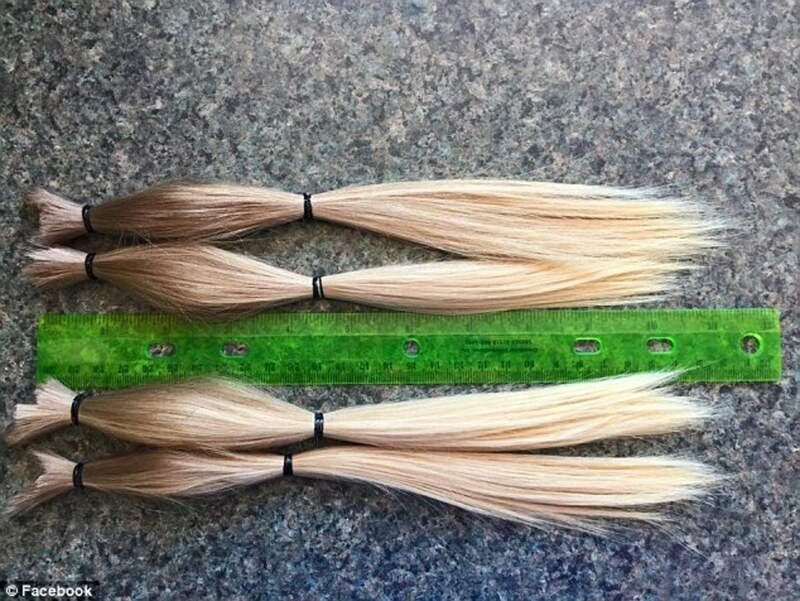 According to Linda Dmitruchina, a volunteer with Children with Hair Loss, the organization had helped 335 recipients as of May, 2015. 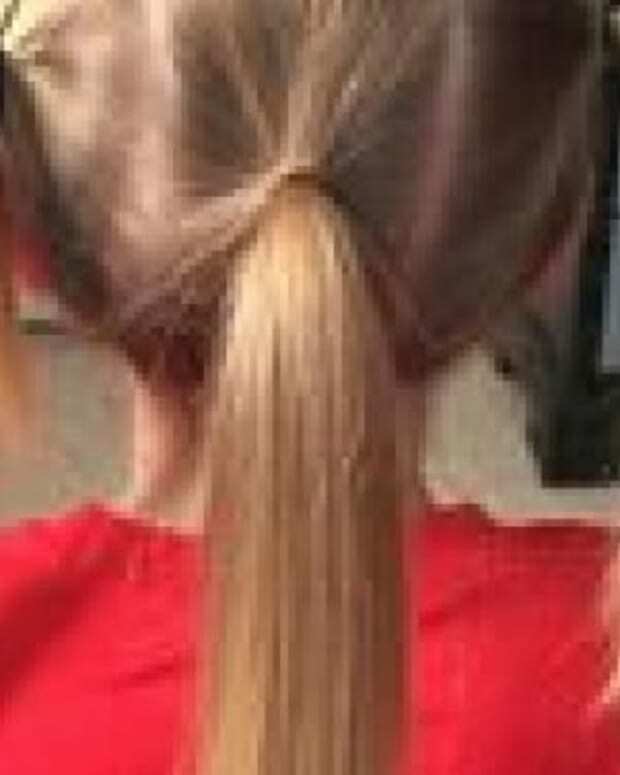 Children from ages 2 to 21 are eligible to receive a free hairpiece every year with documentation of a medical condition. Christian and his sister Avalynn Norris, 3, have been interested in helping others for almost their entire lives. According to his mother, when he was 2 1/2 years old, he told his mother that he wanted to give his Big Wheel away to a neighbor because it “wasn’t fair” that his neighbor didn’t have one. The children also enjoy regularly donating clothing and toys to those in need and leaving popcorn and $1 at Redbox kiosks, just to make somebody’s day better. After Christian’s story began to make waves online, many began cheering him on. He was even called a hero by a nurse at St. Jude Children’s Research Hospital, whose commercial inspired him to donate his hair.